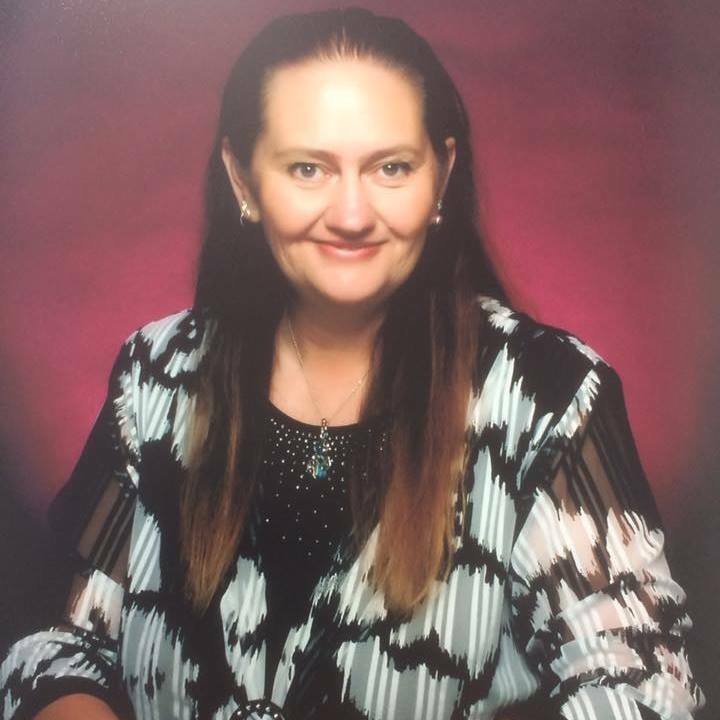 Using Energy Healing & Mindset for Permanent Positive Change! 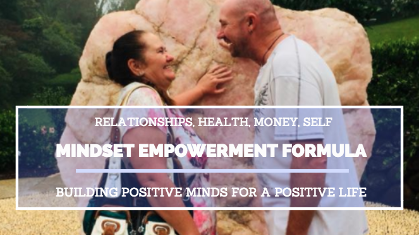 When you get the main Chakra Energy Healing Complete Online Course, you are also given the opportunity to get a Mindset Empowerment Formula. It's another online course that I've built, and this only helps to strengthen your chakra energy healing. I know many people are stuck in the way of their thinking. It's your thoughts that are energy and that are creating everything that you have in your experience. 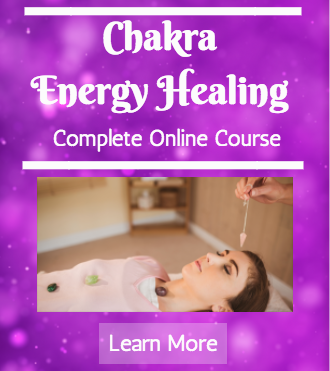 Chakra Energy Healing Complete Online Course and get the Mindset Empowerment Formula at over half price off. I know - it's ridiculous. Only because they go together so well, they really really do! It goes on and on. Click here, learn more and check it all out. Seriously, if you've wanted to take energy healing to a whole other level, with complete support every step of the way - and that's the key - ... join! Click here, look around, make your purchase, get your course and get started today and I will see you in there!